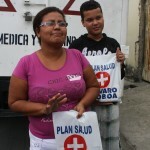 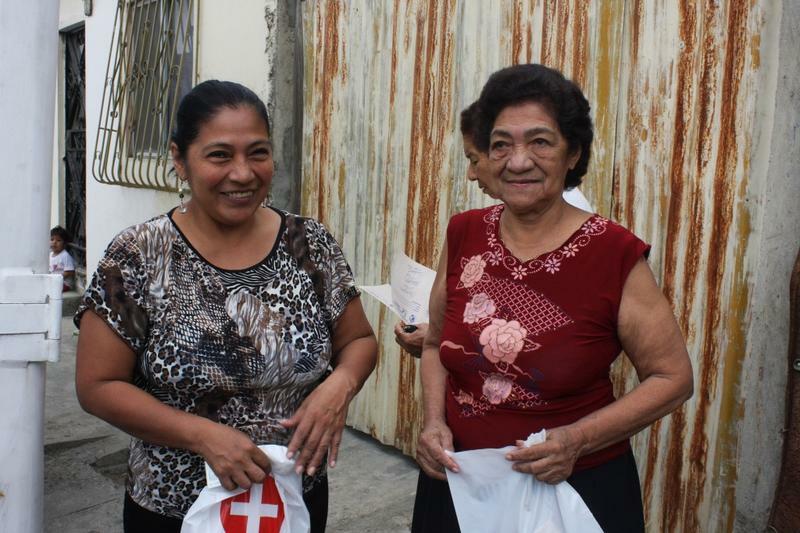 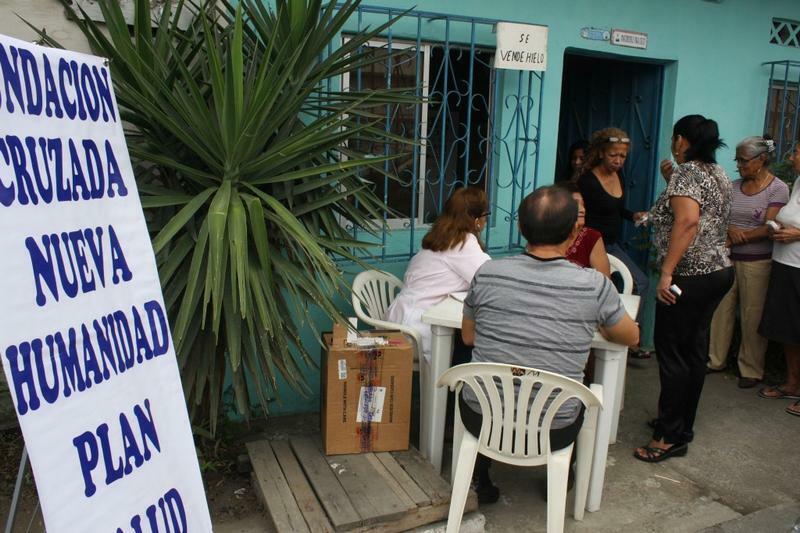 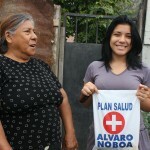 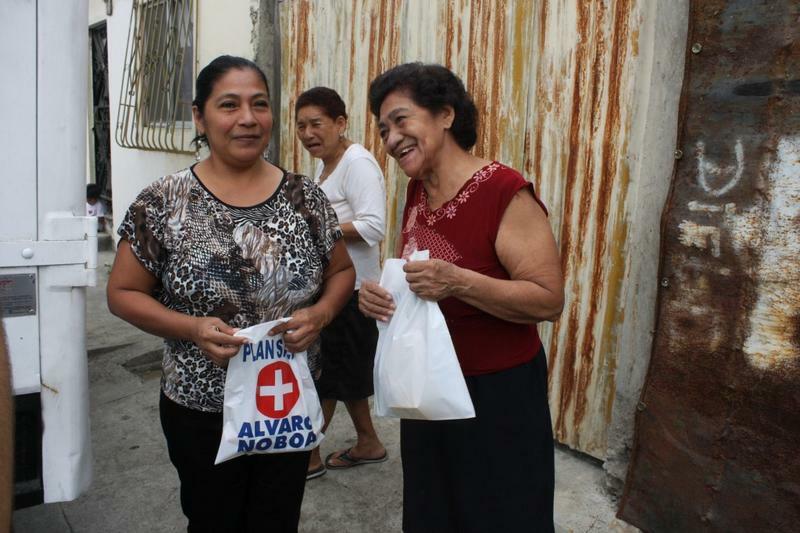 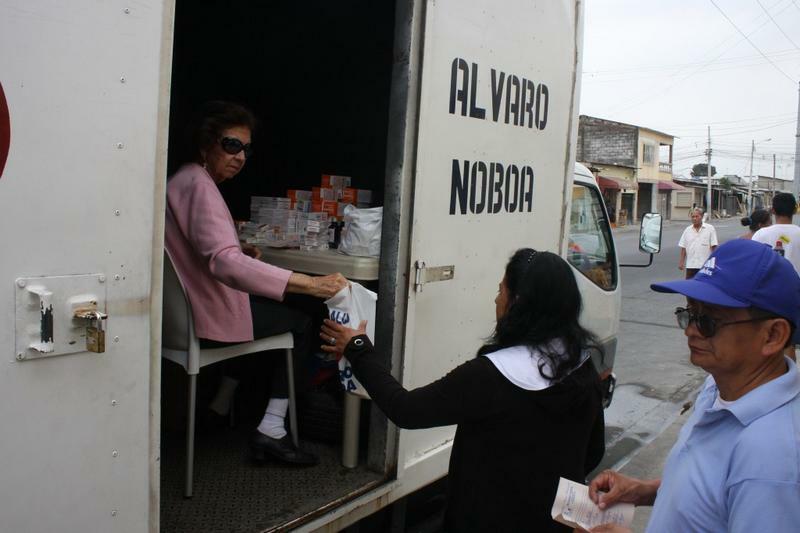 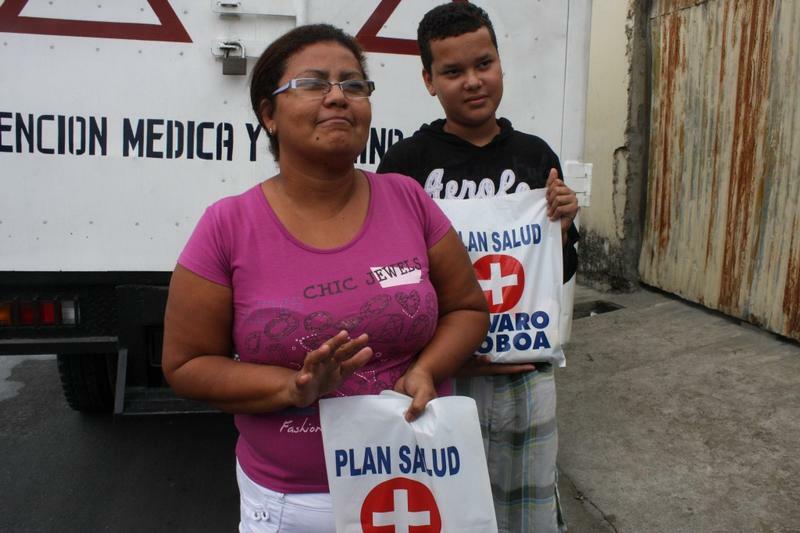 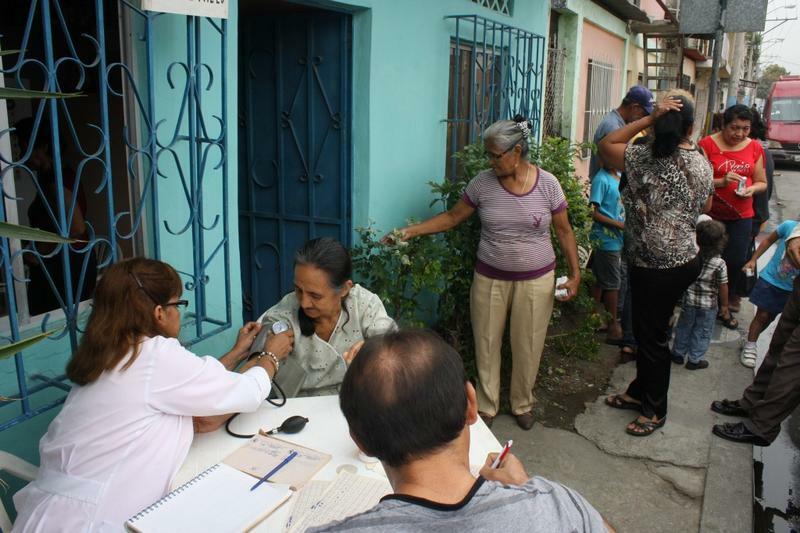 Despite the morning cold, the medical brigades of the Foundation Cruzada Nueva Humanidad, founded by Alvaro Noboa, traveled to the cooperative 25 de Enero, located in the Guasmo Norte in Guayaquil. 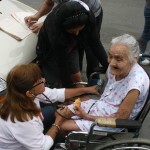 The brigades serve the inhabitants for free. 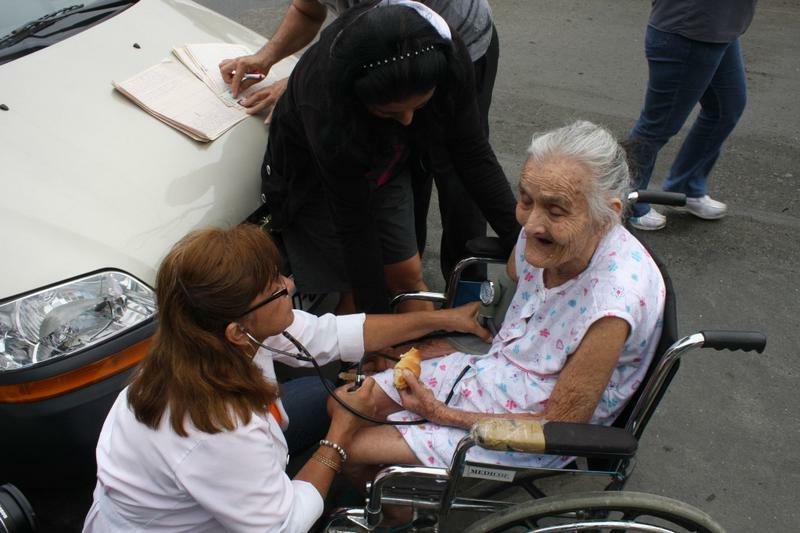 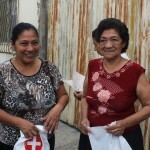 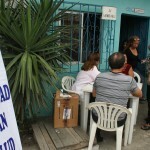 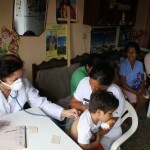 Doctors Jenny Arteaga and Virginia Clavijo attended more than 40 people after 10:30 in the morning. 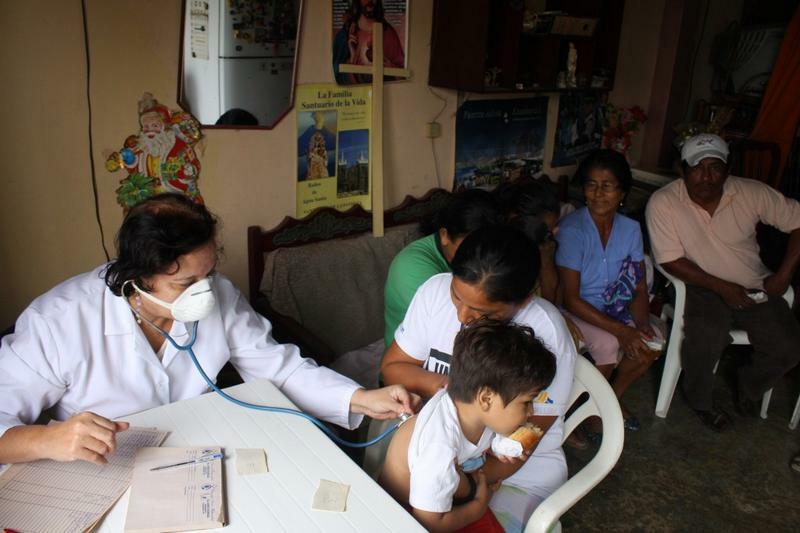 According to Doctor Arteaga most of the children were diagnosed with the flu which is affecting the kids again due to the surprising rain. 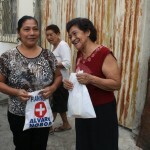 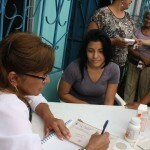 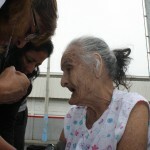 She also said that a lot of young people and children had diarrhea and fever. 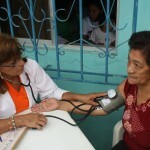 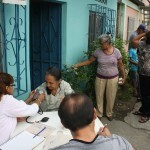 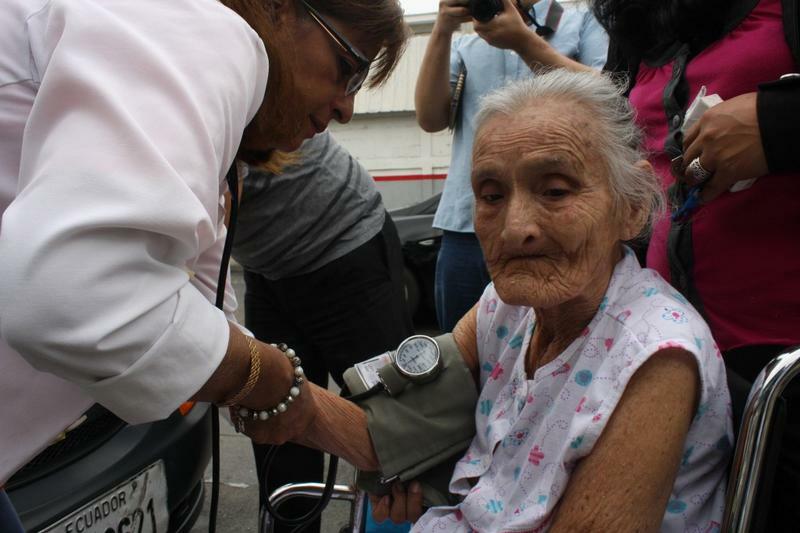 For his part, Doctor Clavijo was in charge of the elderly and after checking more than 25 people, most of them had pharyngitis, colds, bronchial affections and high blood pressure. 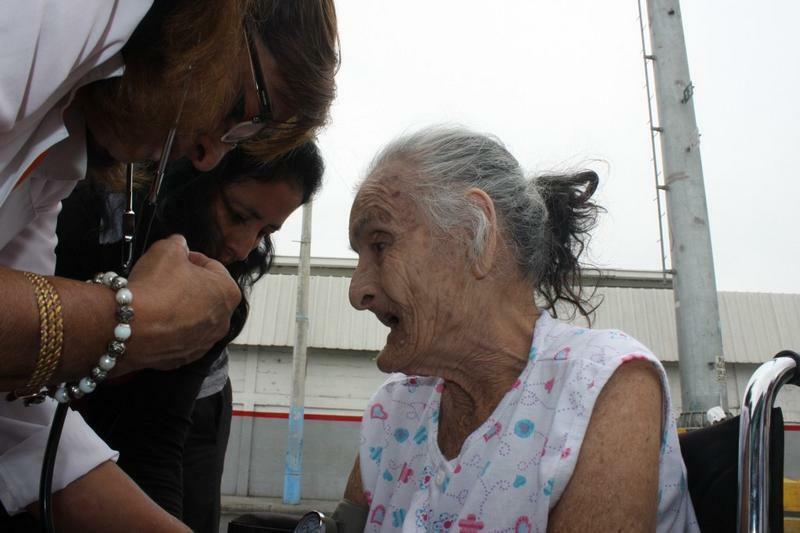 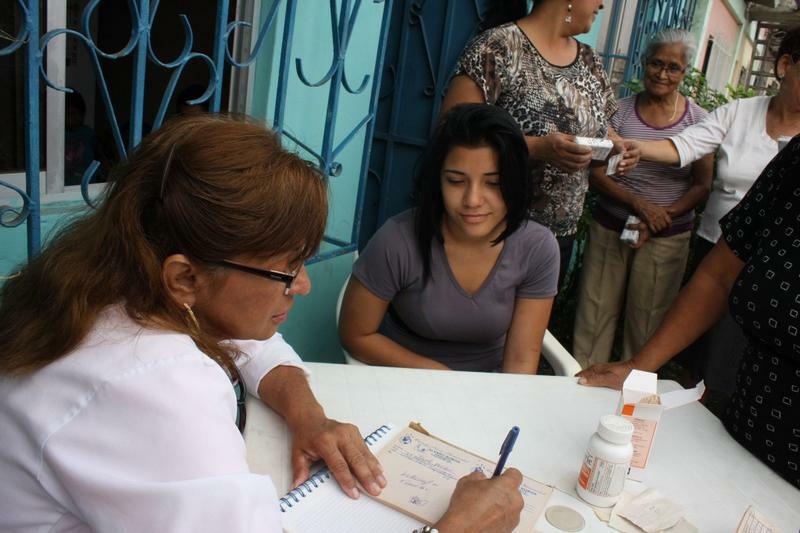 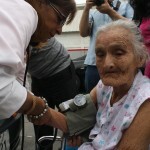 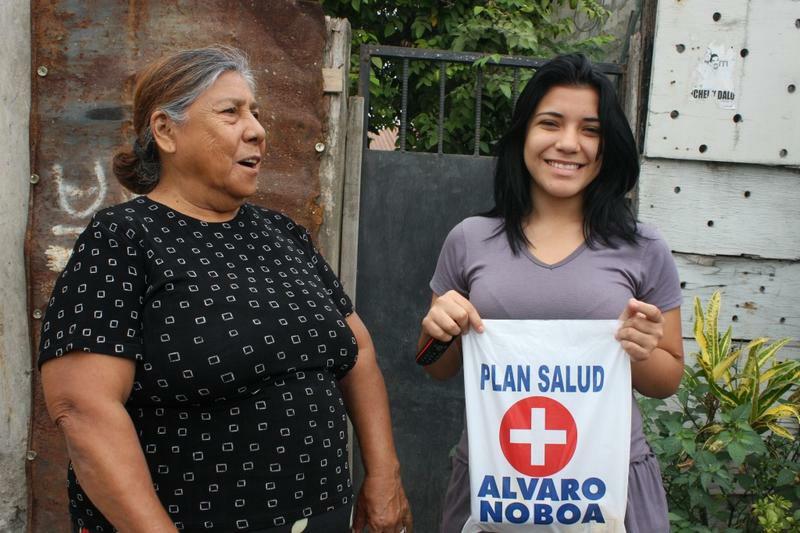 Nicole Moscoso, of 15 years old, was brought by her grandmother Maria Briones, 73, to be checked by the brigades, because the teenager presented skin problems, cold symptoms and high blood pressure. 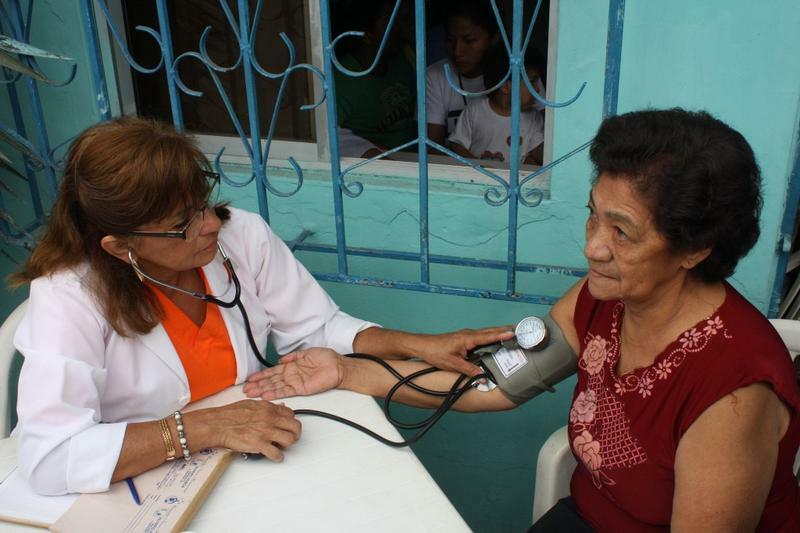 These are some of the cases which have been treated by the Foundation Cruzada Nueva Humanidad for more than a decade.